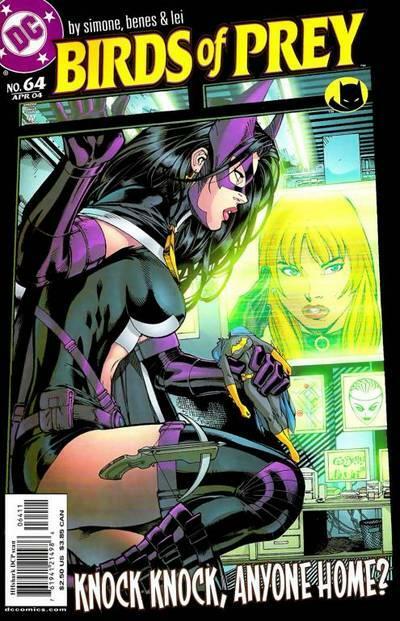 Ashford, Mark, and our wonderful moderator Laurel discuss issue 64 of Birds of Prey, where the Black Canary has to team up with Lady Shiva and Cheshire. I know, right? Gail Simone writes a great script where the Canary has to combat on one front, and then we have Barbara Gordon being detained by some men who claim to be officers of the law, accusing her of committing treason. Wow!